Time management skills can help you get more accomplished and find more freedom. Any manager understands the problem of taking on too much work. When the tasks start to pile up, it becomes impossible to focus. Hence, valuable time is taken away from what the company actually does. Plus, it’s easy to get distracted by sudden new issues. This is why understanding how to manage time is a vital business skill. How can a manager learn these skills? Here are our best time management suggestions to help you potentially cut your work in half today. The more a manager uses the Eisenhower Principle, the more the brain is trained to quickly categorize tasks. Try it today with your projects. RescueTime: First, this app runs in the background on the user’s computer to track time spent on various functions. It then develops a report for the day. Evernote: Next, create a project to-do list. Capture a note once and it’s instantly available on all your devices. Evernote makes sure the notes you’ve saved are easy to find. Focus@will: Finally, increase your attention span by up to 400%. Focus@will uses scientifically optimized music to increase focus while working on projects. HealthAmbition: If you want to know how to improve concentration or how to improve focus, there are some tips that can help you. These platforms can help you manage your team and time efficiently. The old adage is, “If you want something done right, you have to do it yourself.” However, that’s not always true. Having a skilled worker to whom tasks can be delegated can result in high-quality work. A well-trained virtual assistant can be directed to create documents, answer emails, and manage social media. 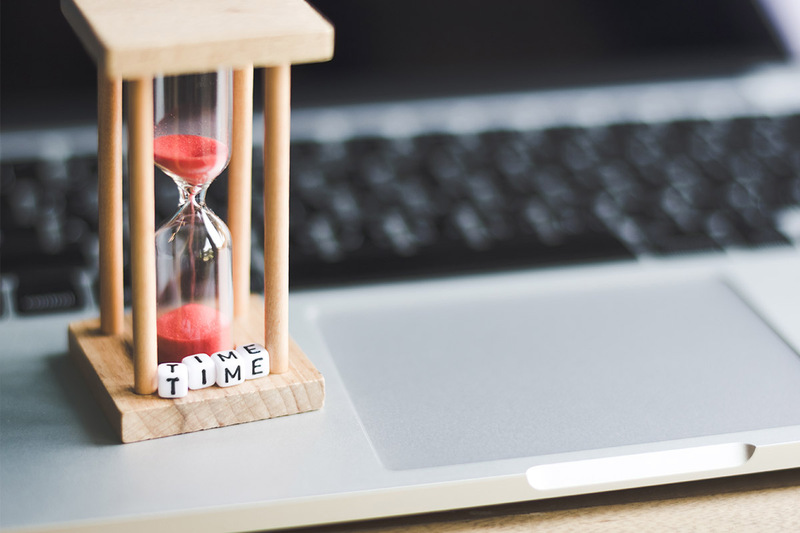 At IdeasUnlimited, each call center operator and virtual assistant (IU VAs) employs these time management techniques, so we can vouch for their efficacy. Our time management and productivity software keeps them on track at all times, ensuring efficient and effective time use. The project managers and administration can view everything from the workers’ PC screens to their activity levels and generate relevant reports. Our clients can also keep track of their projects’ progress using our transparent online virtual monitoring platform, accessible from anywhere in the world. This is an additional incentive for our workers to manage time effectively.